Please see our stylish collection of log homes, timber buildings and mobile lodges. 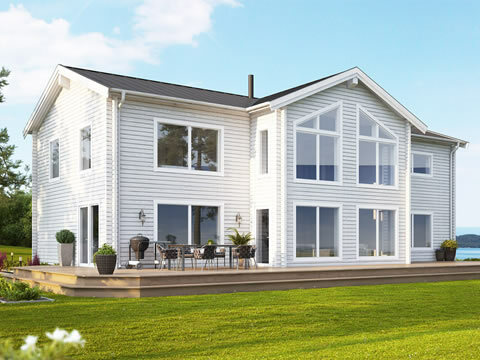 We have a Swedish & Finnish collection that can adapted to meet your building requirements. 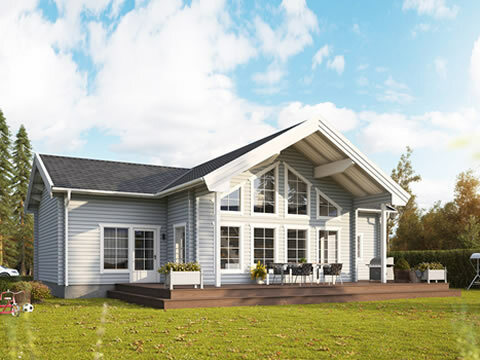 Our stylish & modern collection of Swedish homes, garden buildings & mobile homes made from the finest Swedish logs. Passive Homes have huge ecological benefits. They provide excellent air quality and very low running costs. A new airtight technology from Germany. 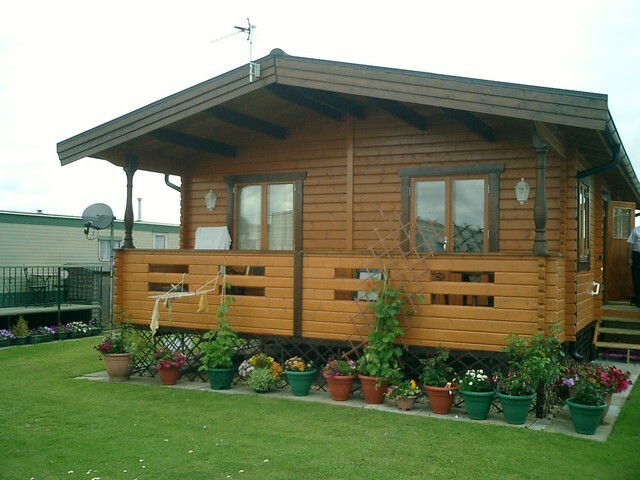 Our luxury collection of Mobile Homes & Lodges. 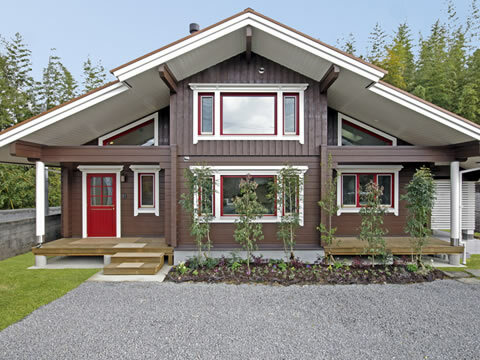 Constructed from Nordic timber. We are one of the UK's leading supplier and builder of luxurious log homes, cabins and garden building. Our timber is sourced from Scandinavia where the trees are grown in a cold environment to give the wood a dense long-standing quality. We supply SELF-BUILD KITS for those individuals that prefer to erect their new timber home or building on their own. We also offer a FULL TURN-KEY solution where we can arrange planning permissions, Architect designs, supply, build and even cosmetics of your new timber home. Traditional log homes - These log houses are constructed completely from laminated logs which form the skin of the building. 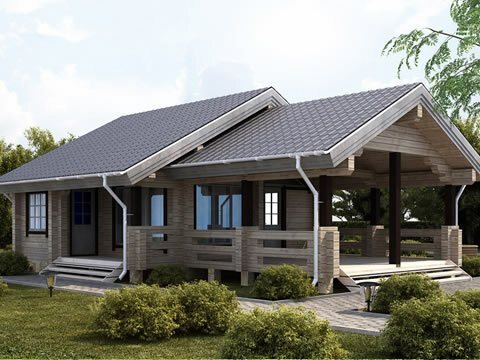 Passive homes - An ecological house that uses passive technology to provide clean air & heating to your home. This is achieved with air exchangers and extreme insulation. Any home can be made into a passive home. Mobile Homes - Mobile homes are designed and constructed to be transportable by road in one or two sections. Mobile homes are no larger than 20 m × 6.8 m (65 ft 7 in × 22 ft 4 in) with an internal maximum height of 3.05 m (10 ft 0 in). Legally, mobile homes can still be defined as "caravans". If you have any questions or would like to speak to one of our sales team, please don't hesitate to get in touch today. I want a log home but where do I start? 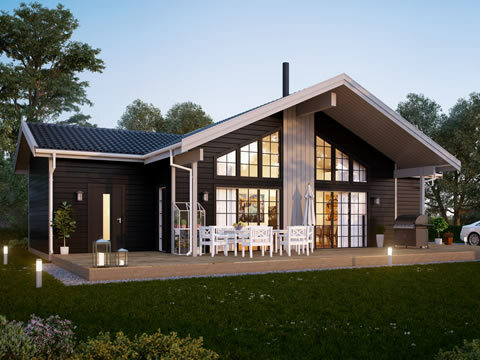 Please see our planning guide to help you through the process of achieving the perfect tailor-made log home. We are here to help! Why choose wood for your new build? 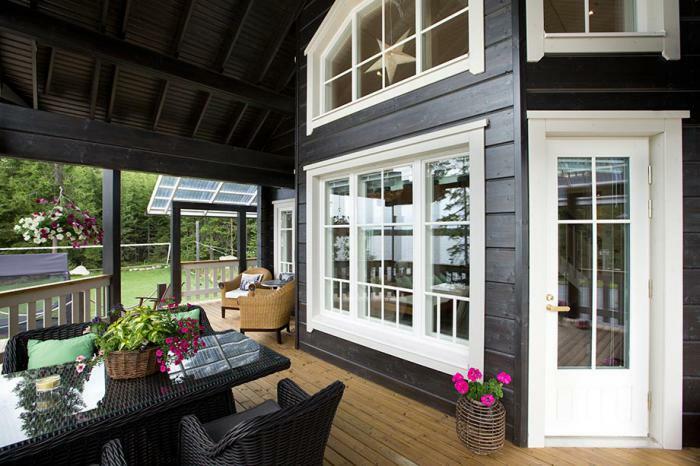 This informative guide will explain the benefits of choosing wood to build you new home or holiday let. Covering health, lifestyle, efficieny and ecological benefits. Looking to purchase land in the UK? Please visit PlotBrowser to see available plots of land for sale throughout the UK. 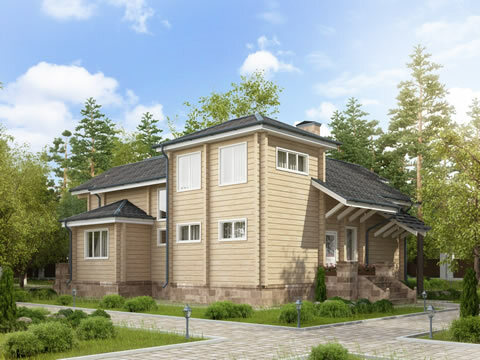 Find the perfect location to start building your log cabin or home.